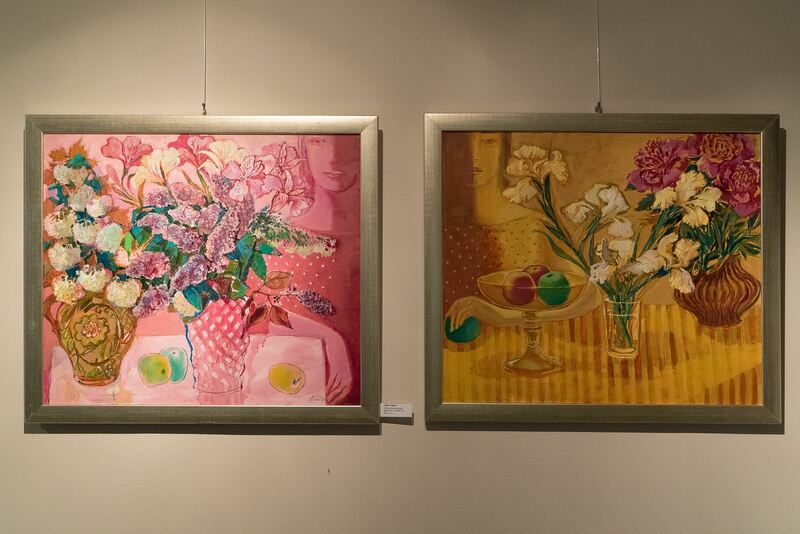 In the Art Salon "Art Pro" (Uzhhorod), it was opened a Christmas exhibition by Olena Kondratiuk, the member of the National Union of Artists of Ukraine, the member of the Association of Creative Women of Transcarpathia. 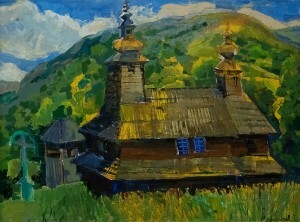 The festive exposition includes 20 picturesque paintings, among which there are landscapes, still lifes and genre scenes. 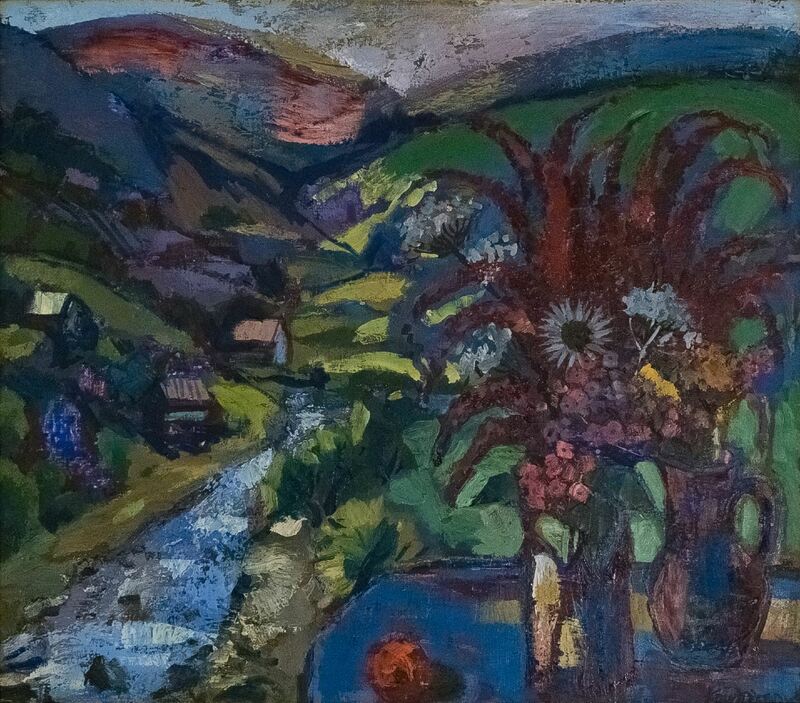 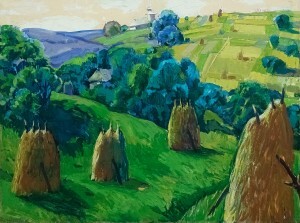 Especially the artist singles out the landscapes, she admits that the year turned out to be rich in plein airs – she visited not only the picturesque Transcarpathia, but also Volyn, Kyiv region, and Slovakia. 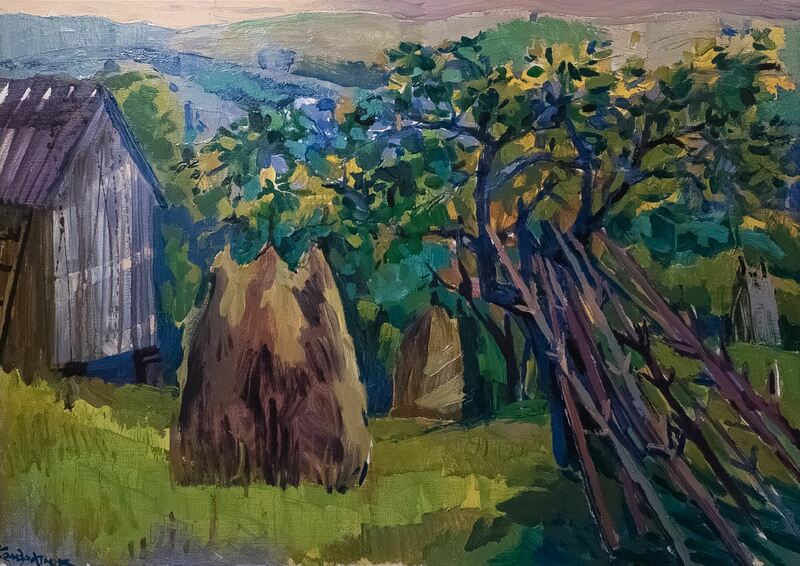 “This year I painted a lot from nature, so the exhibition presents some of the works done in Stuzhytsia, Smerekove, and Kvasy villages. 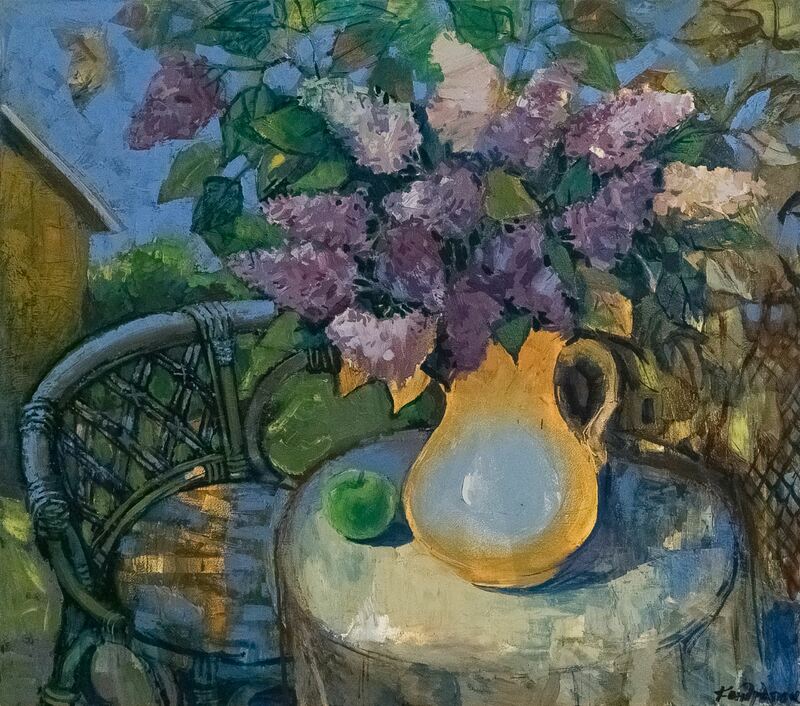 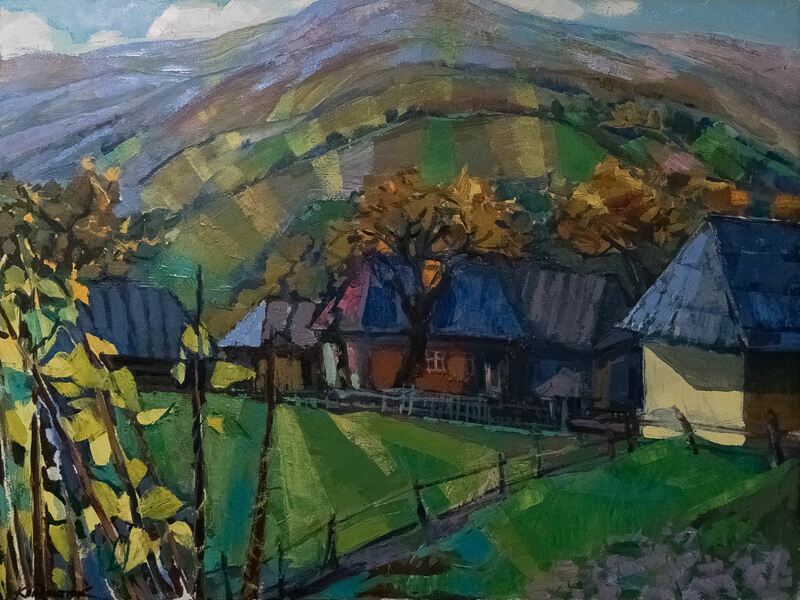 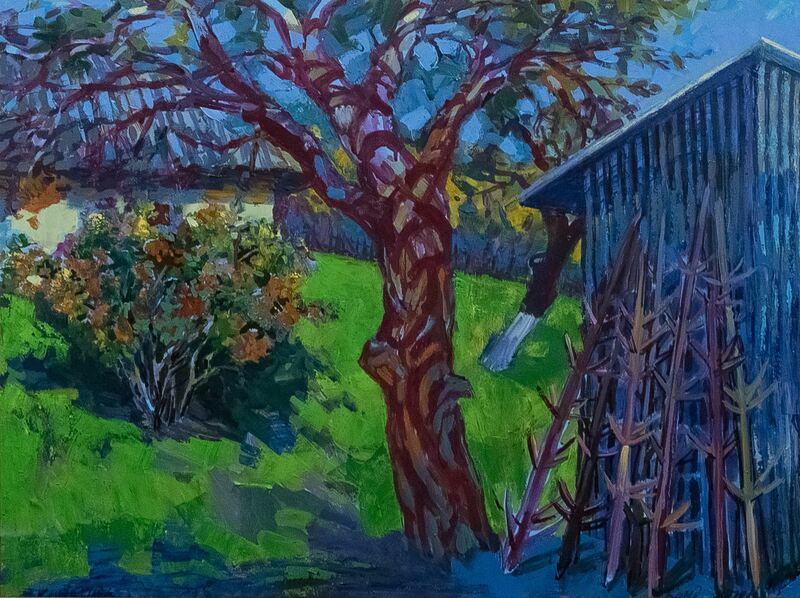 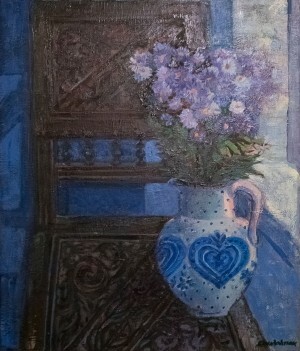 But I shall admit that I like the Transcarpathian motifs the most – nowhere there are no such colours and perspectives as we have there.” Olena also likes plein airs because they give the opportunity, as she says, to “refresh” your eyes and enrich the palette. 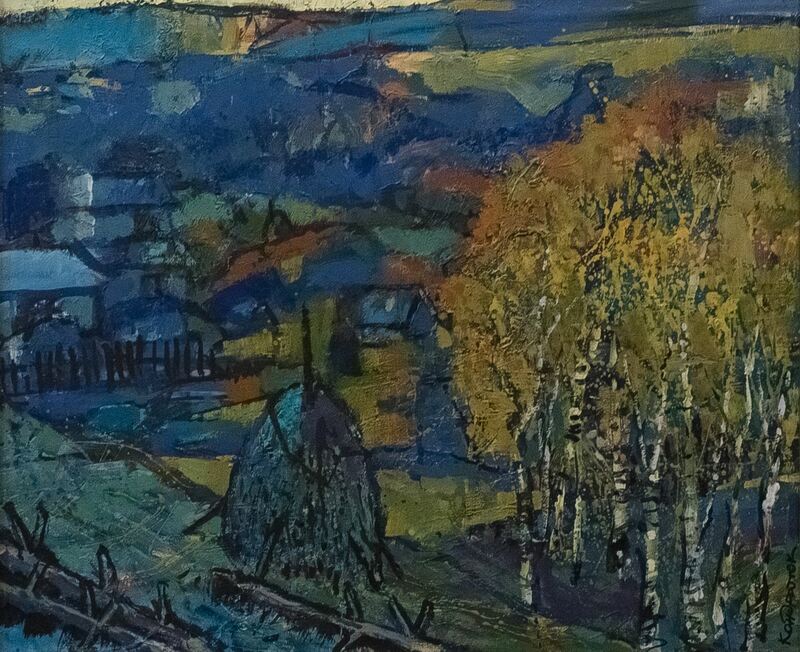 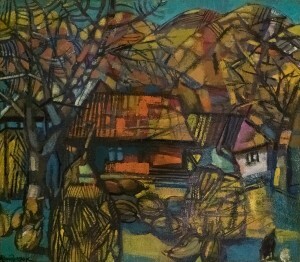 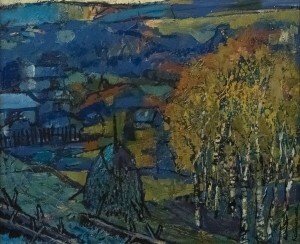 The artist’s colleague, the head of the section of the Transcarpathian National Union of Artists of Ukraine Vasyl Vovchok said: "Olena learned to stylize the Transcarpathian mountains. 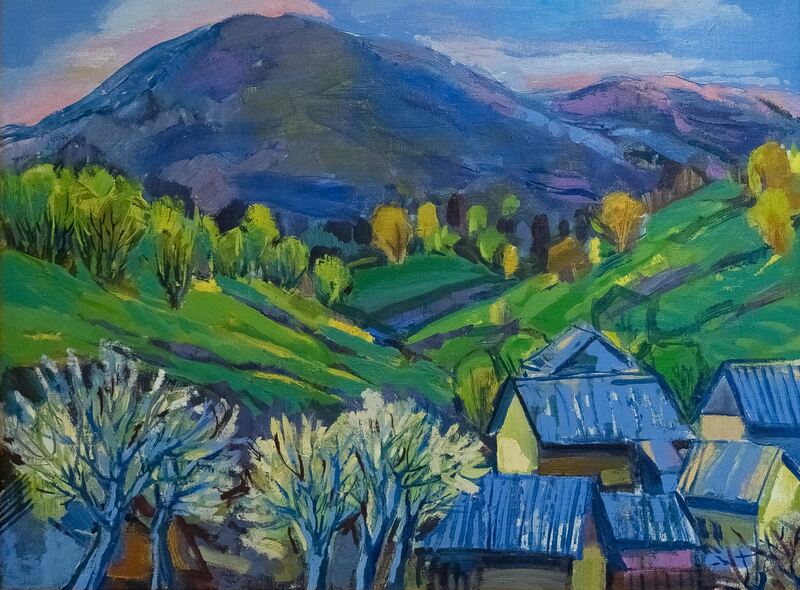 Her works have interesting moments, a certain degree of generalization, which makes me discover Transcarpathia through her eyes again and again. 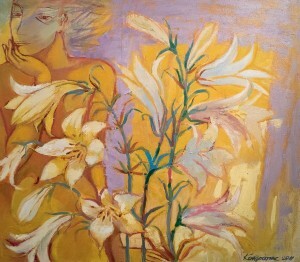 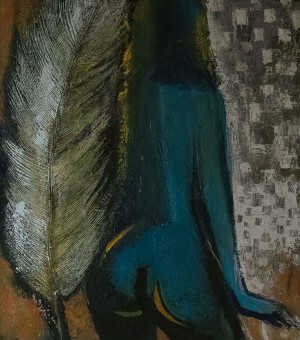 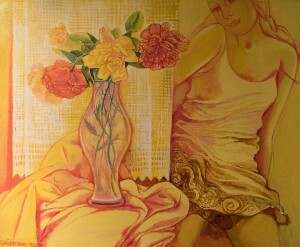 Her paintings have a special energy; they have an interesting colouring. 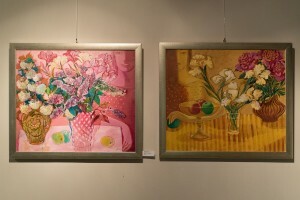 I am pleased that our region has such wonderful artists." 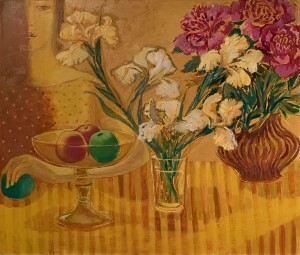 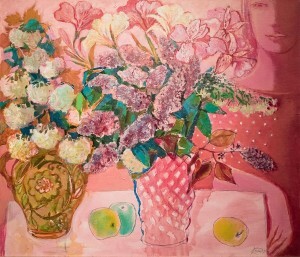 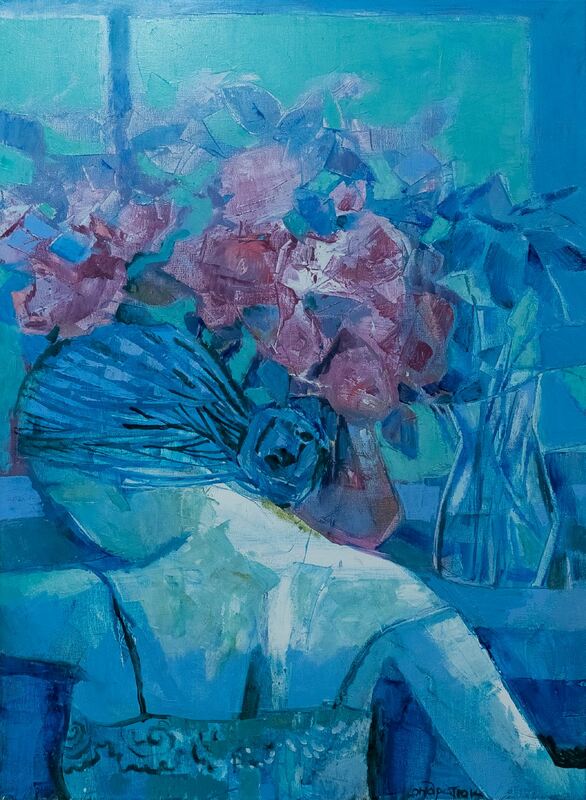 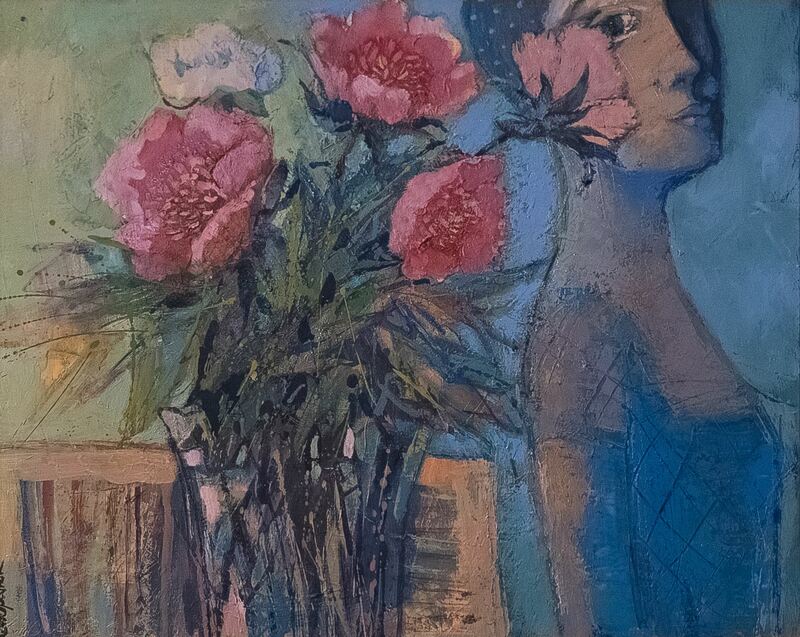 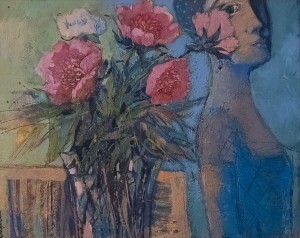 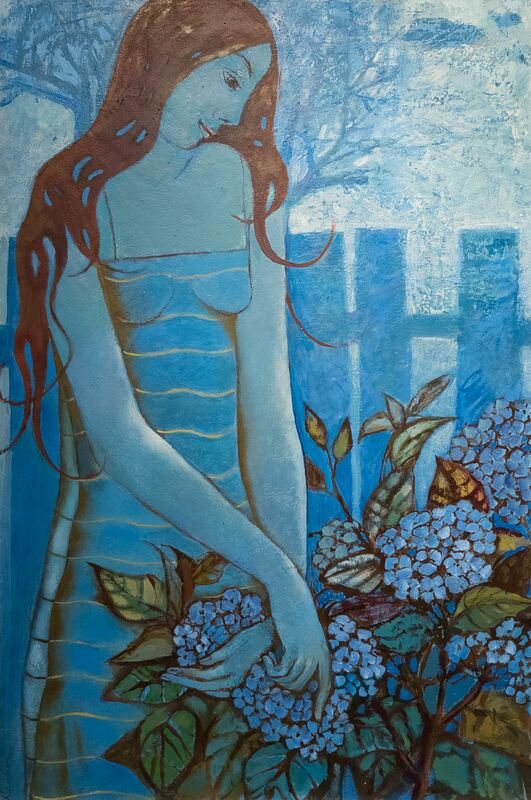 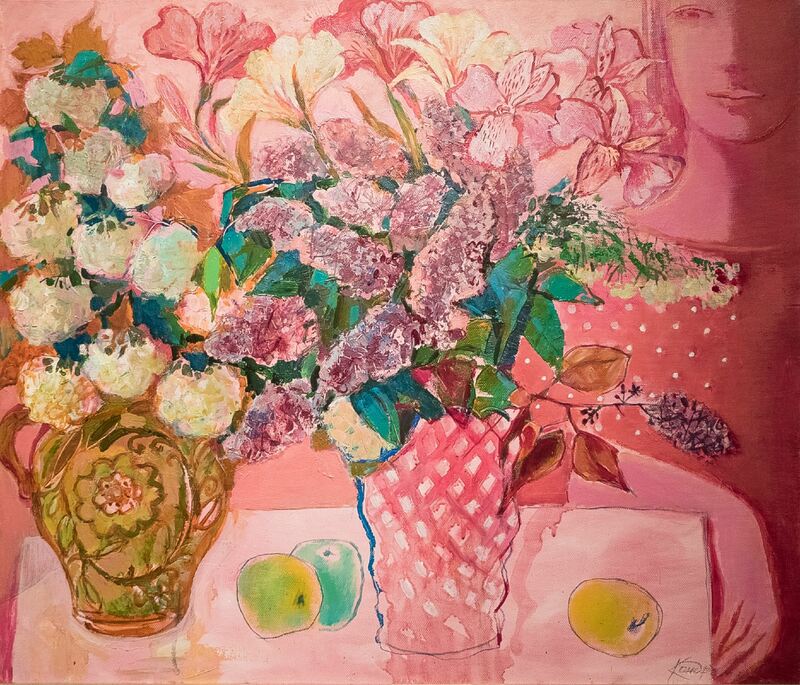 The presented works are divided by genres: in one of the halls, the viewer is immersed in the world of picturesque nature, in the other – paintings associated with another favourite theme of Olena Kondratiuk – flowers in combination with female images. 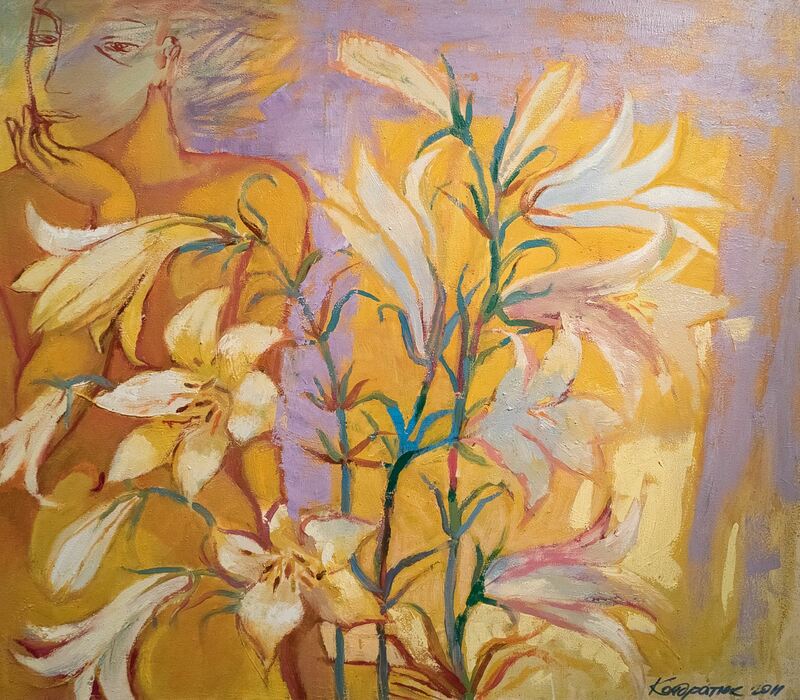 "I, like other women, adore flowers, they evoke certain images and random compositions in my imagination, which I embody at my studio," says the artist. 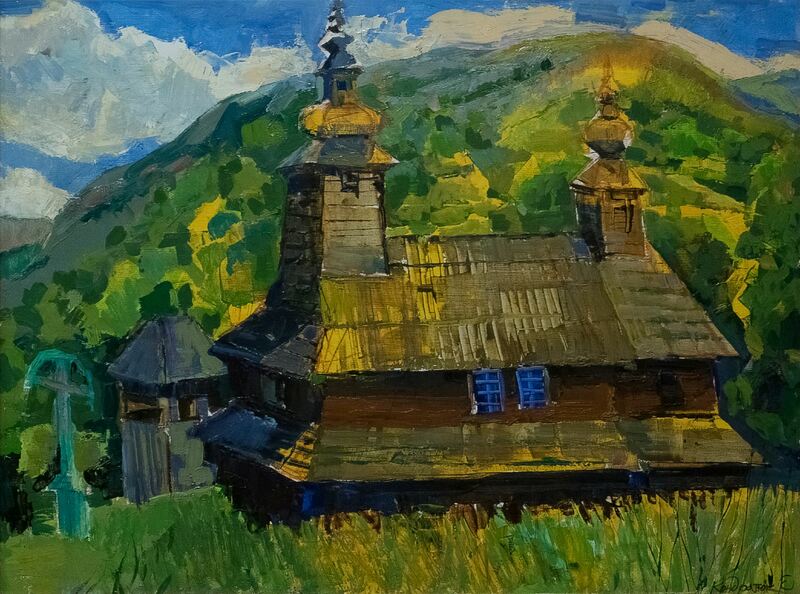 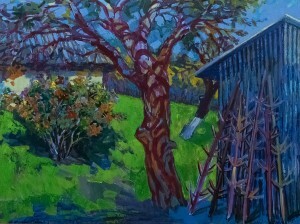 Olena believes: "An artist has very good tools – paints and brush. 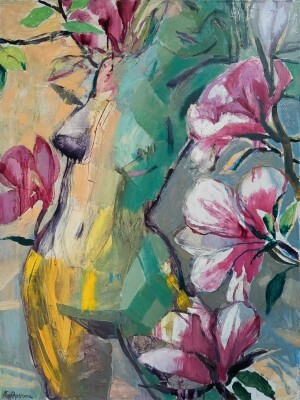 All the soul impulses she conveys in her works –they tell about the artist more than anything else." One can see the impulses of Olena Kondratiuk's soul until 14 January 2018 in the art salon "Art Pro".